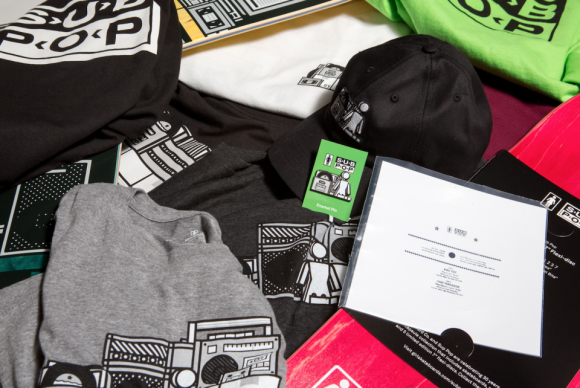 The Girl Skateboard Co. is proud to celebrate 30 years of Sub Pop with a series of five decks and a capsule of soft goods and accessories. 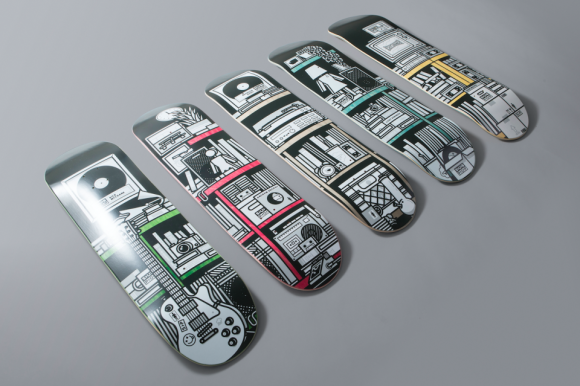 Each deck includes a limited edition flex-disc featuring some of our favorite Sub Pop artists. 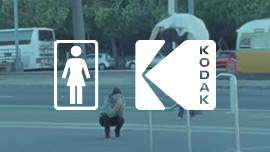 Collect all 5! 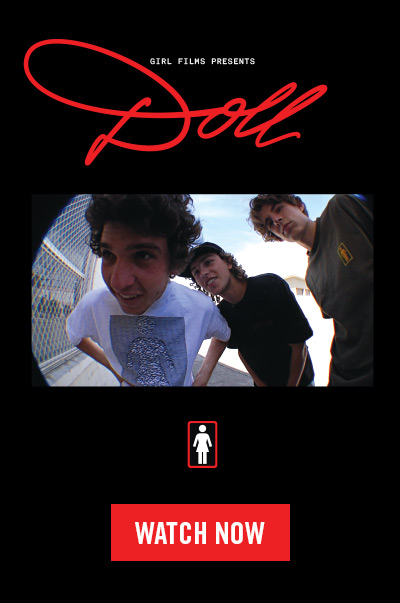 Now available at crailstore.com and your local retailer.